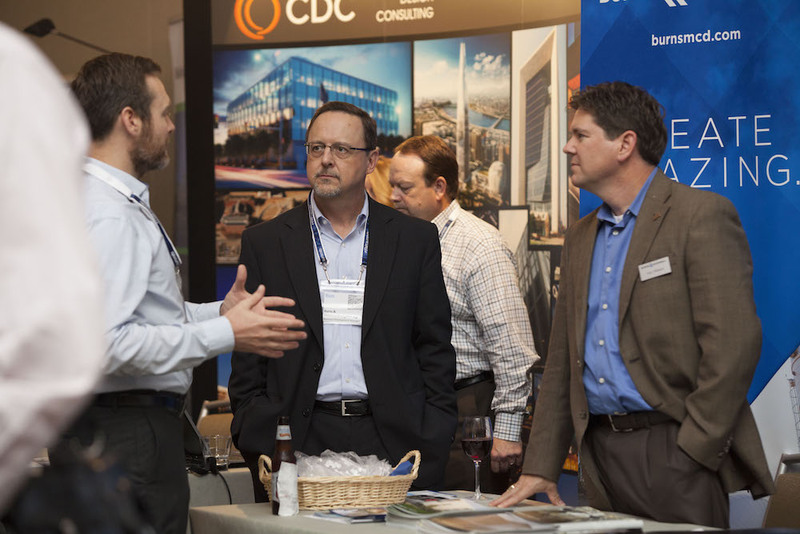 More than 100 Corporate Directors of Sustainability, Continuous Improvement, Supply Chain, Engineering and Facilities from Fortune companies across North America came to FMA Summits Future Facilities Summit in Dallas, Texas on October 17th & 18th, 2017. They shared a common purpose: to evaluate their best options for intelligent building and facilities management. What they got in addition was a detailed look at state-of-the-art technology in building automation, energy storage, cyber security, microgrid technology, lighting systems, and renewable energy solutions for high-performance facilities. Plus the incalculable benefit of new or solidified business relationships with solutions providers at leading companies like PowerSecure, Cleaver-Brooks, Sloan, Honeywell, GE, LG, Martin Energy Group, Kimberly Clark and Thermal Energy. Bringing together the right people and the right companies under one roof is the hallmark of Montreal-based FMA Summits. In just two days of informative presentations, live product demos and informal, one-on-one discussions between solution providers, a national retailer identified potential partners to work synergistically in the overhaul of its more than 1,000 showrooms. An operator of a chain of group homes for severely disabled adults discovered cost-effective construction solutions to improve the comfort and safety of its residents. All participants gained new relationships they can leverage in their endeavors to increase operational efficiency, reduce energy costs and improve building resiliency. For more testimonials please click HERE!